One of Australia’s most exciting choreographers, Marko Panzic, continually brings the hottest commercial talent all across the country with The Dream Dance Tour. 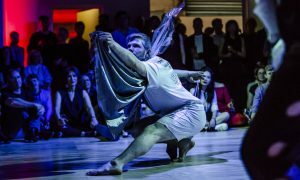 In 2014, he again committed to bringing the most exciting experiences to young Australian dancers by creating the country’s first commercial dance company, The Dream Dance Company, set to perform their debut show, GENESIS, at NIDA in May. The full company list was just announced and it includes: Marko Panzic, Stephen Tannos, Jessica Hesketh, Natasha Marconi, Lauren Seymour, Cat Santos, Eden Petrovski, Dayton Tavares, David McLean, Rob McLean, Adrian Spuria, Dylan Mahoney, Teagan Seaborn, Symiko, Shivawn Joubert, Alex Miedzinski, Alice Robinson, Joseph Donovan & Jal Joshua. 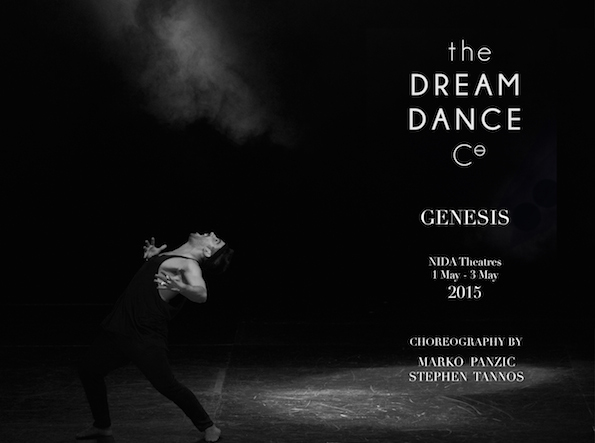 GENESIS runs May 1st-3rd at NIDA Parade Theatre, Sydney. For tickets, click here. Photo (top): The Dream Dance Company’s promotional flyer. Photo courtesy of The Dream Dance Company.